Two procedures widely performed to treat locally advanced colorectal cancer adherent to the urinary bladder are total cystectomy (as part of pelvic exenteration) and partial cystectomy; however, little is known about outcomes following partial cystectomy. 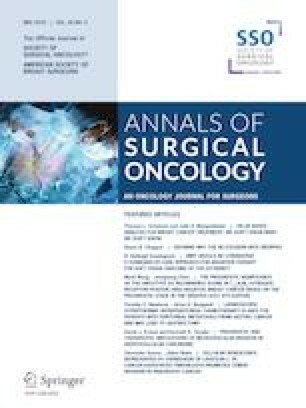 A retrospective database of patients with colorectal cancer involving the urinary bladder who underwent R0 or R1 resection at our institution from 2001 to 2015 was constructed. The histological extent of bladder invasion and long-term outcomes were examined. Of the 89 consecutive patients, 49 underwent partial cystectomy and all had negative margins of the bladder. Tumor invasion to the urinary bladder was confirmed histologically in 19 of 49 patients (coincidence rate of diagnosis, 39%): invasion only to the bladder serosa (n = 3), invasion to the bladder muscle (n = 4), and invasion beyond the bladder muscle without (n = 1) and with (n = 11) exposure to the bladder lumen. 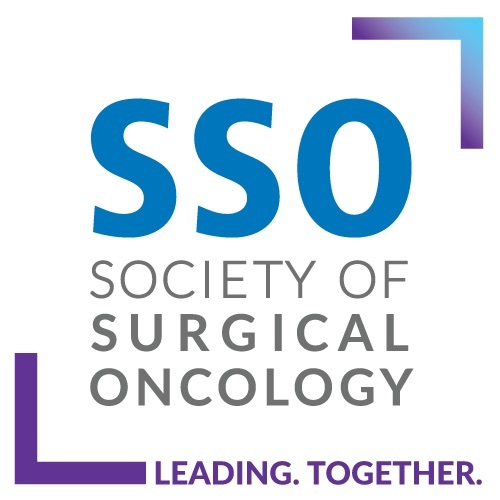 The 5-year recurrence-free and overall survival rates were 63.2% and 70.2% in the partial cystectomy group, and 66.2% and 72.7% in the total cystectomy group (p = 0.567 and 0.648), respectively. Except for the remnant bladder, recurrence sites were very similar to sites observed in patients who underwent total cystectomy. Intravesical recurrence occurred in four patients 3–13 months after the initial surgery, all of whom showed bladder lumen exposure to the tumor. With regard to long-term outcomes and low diagnostic concordance rates of clinical and pathological bladder invasion, partial cystectomy seems a generally acceptable treatment option. However, when the bladder lumen is exposed to a colorectal tumor, surgeons should be cognizant of possible intravesical recurrence and act accordingly. The authors thank M. Moriya, T. Akasu, S. Fujita, S. Yamamoto, and H. Ochiai, all of whom were former staff members in our division. The authors also thank their colleagues and nurses who provided patient care.